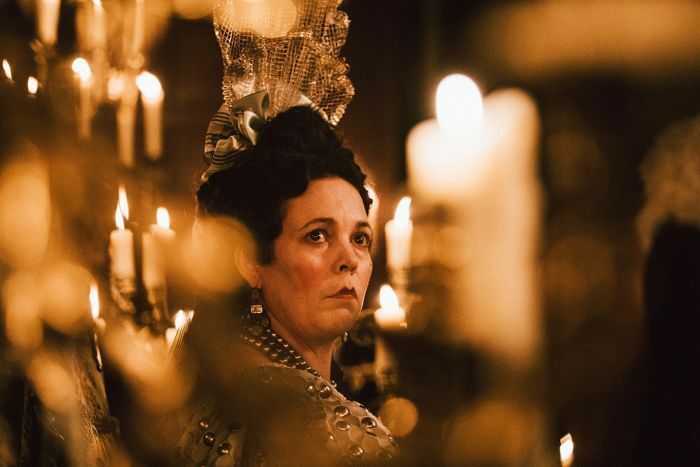 Historical tragicomedy The Favourite has lived up to its title, dominating the UK’s equivalent to the Oscars overnight. 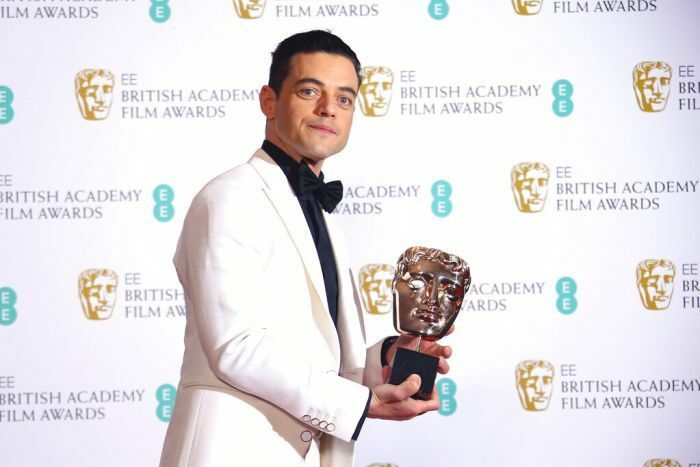 The period film was named the Outstanding British Film at the British Academy Film Awards (BAFTAs), taking out seven of its 12 nominations. “This is for all three of us,” Colman said, speaking of Weisz and the film’s other star, Emma Stone. Australia’s Margot Robbie was also nominated for Supporting Actress for her role as Queen Elizabeth I in Mary Queen of Scots. “To see a film about an indigenous domestic worker embraced this way, in an age where fear and anger propose to divide us, means the world to me,” the film’s writer and director Alfonso Cuaron (who won an Oscar for 2013’s Gravity) said. The film stars were joined by The Duke and Duchess of Cambridge on the night, with Royal Albert Hall practically silent as the pair took their seats. 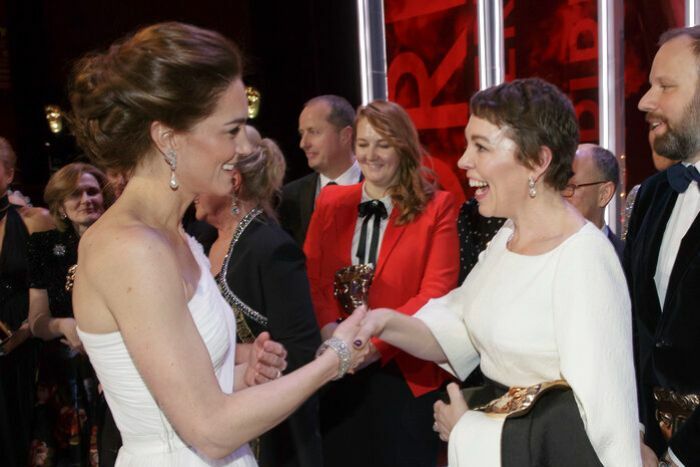 He and the Duchess, who wore an Alexander McQueen gown, congratulated the winners after the ceremony. The Prince introduced Cate Blanchett to the stage, who took to the podium to speak about Schoonmaker’s career. Blanchett’s Christopher Kane gown caused chatter on social media, with fans pointing out the similarities between the gemstone details and the Infinity Stones from the Marvel film franchise. The number of female nominees was higher this year, but there has been criticism of the academy’s failure to nominate any female filmmakers in the best director category. BAFTA chairwoman Pippa Harris said only 10 per cent of films nominated for this year’s awards were directed by women. “It needs to be 50 per cent,” Ms Harris said. BAFTA said the alleged abuse was “completely unacceptable” and incompatible with its values.